The Manor House was built in 1806 by Matthew Houston who was a cousin of Sam Houston of Texas fame. 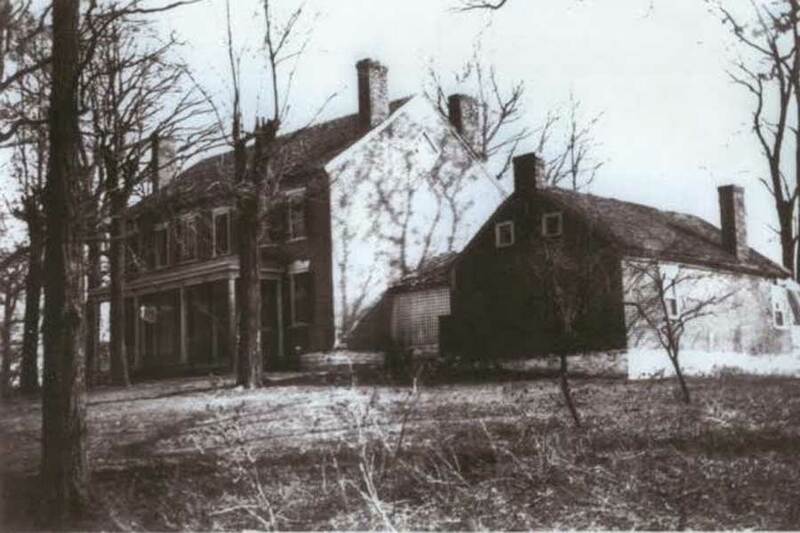 The house served as a store and tavern as well as home to the Houston family and their sprawling plantation. In 1812, Houston expanded the house and incorporated a two-story center hall with a full arched ceiling reminiscent of the nearby Natural Bridge. 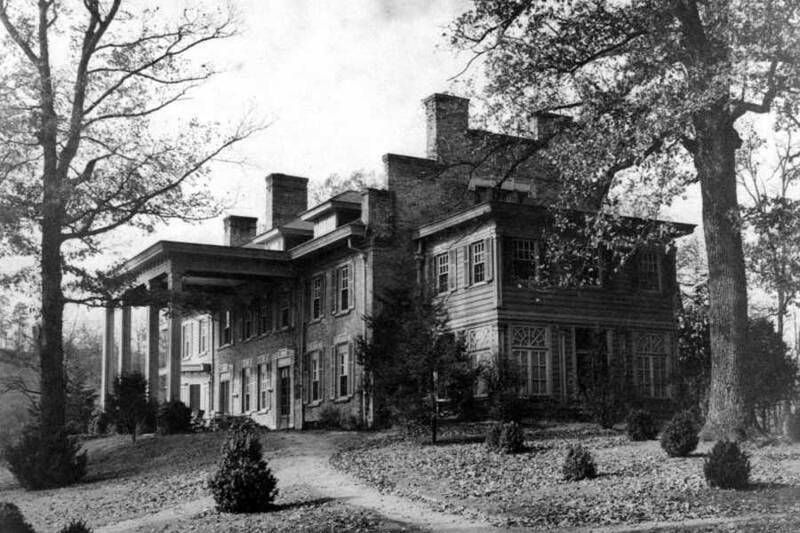 Surviving the ravages of the Civil War, the house stood virtually unchanged for over a century. 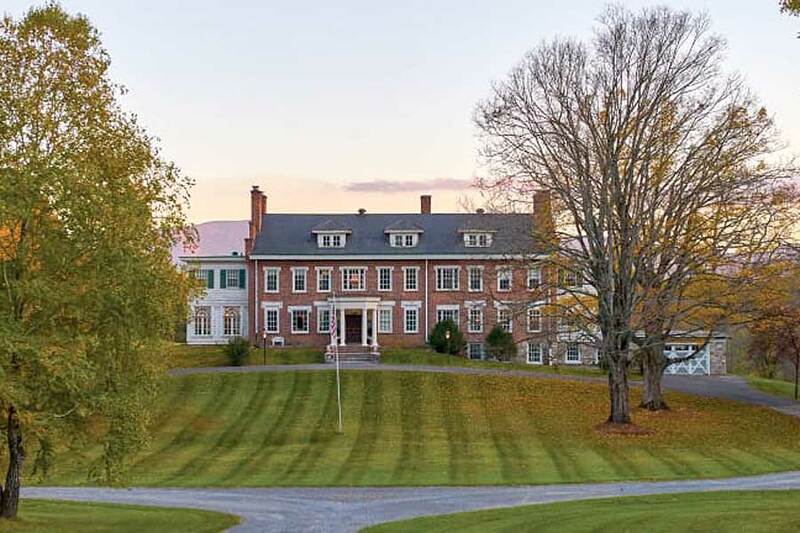 In 1916 the property was purchased by Ohio architect Curtis Walton and his aunt Lilly who transformed the original federal style structure into an English country manor reminiscent of Lilly’s British ancestry. The two-story center hall remained however the original arched ceiling was removed and replaced with stunning oak woodwork and arches salvaged from an English estate. In addition, the Walton’s built three Greek revival cottages on the property. The largest, Vine Cottage, served as their temporary home as the Manor House was being renovated. The Vine Cottage has since been completely restored and is now a vacation rental. The second cottage which was originally the groundskeeper’s cottage has also been completely restored and now serves as a long-term rental on the estate. The final cottage was the estate’s carriage house which will be restored in the future and will serve as retail space for an expanded antique/country store and bakery operation.